May 27, 2008 - Former U.S. Senate Majority Leader Bill Frist, M.D., today announced his endorsement of Congressman Marsha Blackburn for re-election to Congress in Tennessee's 7th District, citing her leadership and conservative record. "Congressman Blackburn has provided strong leadership for the 7th District. She works tirelessly on behalf of her constituents, always demonstrating a deep devotion to conservative values," Frist said. "Having worked closely with her to represent our state, I know she carries tremendous experience and the respect of her colleagues. I've supported her for many years and look forward to doing so again." "I'm honored to have the support and confidence of Senator Frist," Blackburn said. "He is a true conservative who knows first hand what it takes to stand up for Tennessee values in Congress. I look forward to continuing that fight to lower taxes, eliminate government waste, ensure a strong national defense, and strengthen family values." 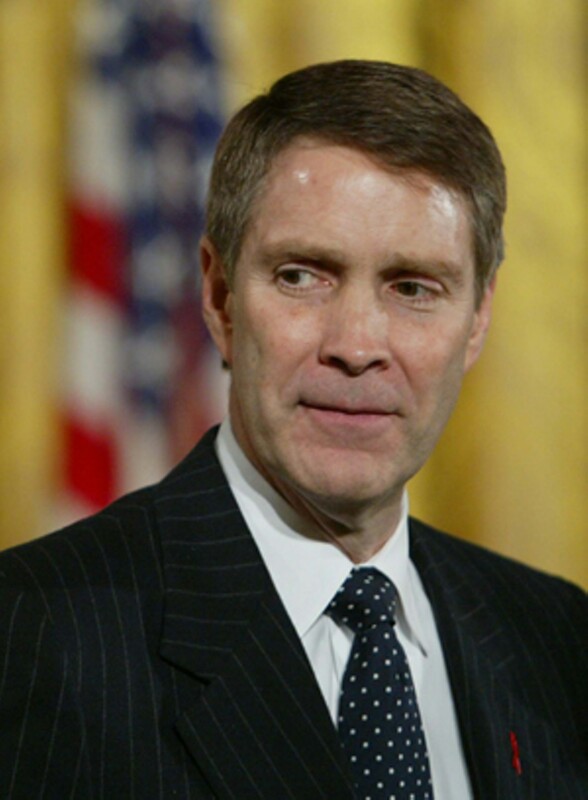 The City Paperreports today that former Senate Majority Leader Bill Frist will announce his endorsement for Congressman Marsha Blackburn's reelection later today. Is this good news for Blackburn or her challenger Tom Leatherwood? If Blackburn feels the need to "announce" the endorsement of Frist does that not indicate she feels that she may have her hands full with Leatherwood? Should not a Frist endorsement be implicit? Shouldn't it be a given? Also what does this mean for the Gubernatorial race? If this endorsement was solicited to occur before the primary and Frist does intend to run for Governor would he not use this endorsement as chit to keep Blackburn out of the 2010 primary? Or has the Leatherwood challenge and her FEC problem already dashed those hopes. This may be the first time in memory that a political endorsement from an important figure generated public speculation from a responsible observer concerning its potential downside. Bill Frist may have imploded as a presidential candidate, but his standing among the Republican rank and file of Tennessee seems intact, and, after all, as Kleinheider references, there is strong momentum in GOP ranks - amounting almost to a draft - for his gubernatorial candidacy. It's a plus for Blackburn, of course. It reminds the faithful that Tom Leatherwood is officially off the reservation - with all the potential consequences, within this campaign year and beyond, that would suggest to the candidate and his would-be backers and donors. But again, as Kleinheider indicates, it's a bit of largesse from Frist that might restrain Marsha, etiquette-wise, from planning her own race for governor two years hence.